Send us inquiry, our sales team will contact you within in 12hours during working time. 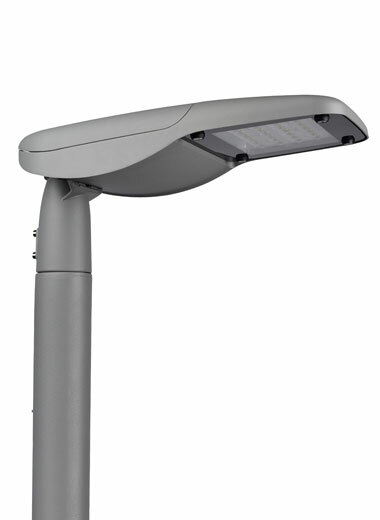 Our Sales Engineer has average 5 years experience for LED Street Light Projects. 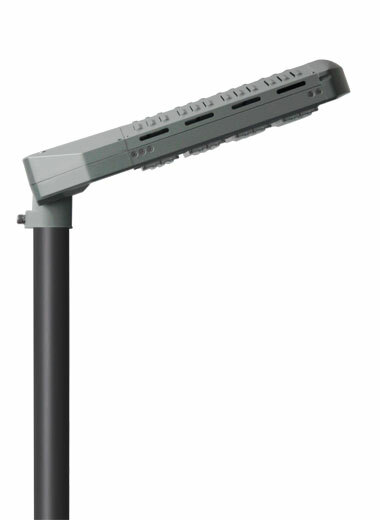 We offer 8 years warranty for LED Street Light Products and offer 3 years warranty for Solar LED Street Light. LEDSOLUTION strives to be one of the best LED lighting companies in the world. We are trying to achieve this through technical innovation and automation backed by best in class global business practices. Our objective is to delight customers with excellent quality and delivery, while providing exceptionally competitive pricing. We are a vertically integrated company with strong ties to our customers, suppliers, investors, and the communities we serve. For many years, relying on acuminous market awareness and in line with the enterprise spirit of diligence, solidarity, innovation, transcendence and the goal of pursuing high technology, high quality and high benefit,We have made big progress in High Tech field and now possess our own brands and independent intellectual properties. 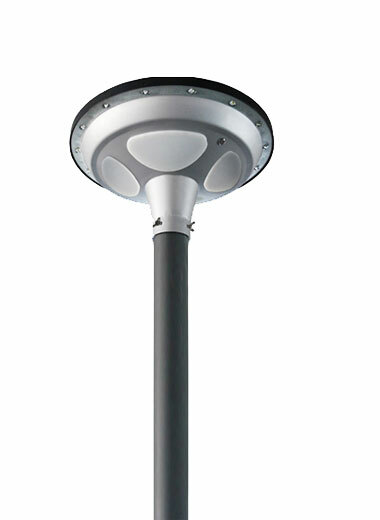 We have established completed market network and after sales service network in domestic and overseas markets. 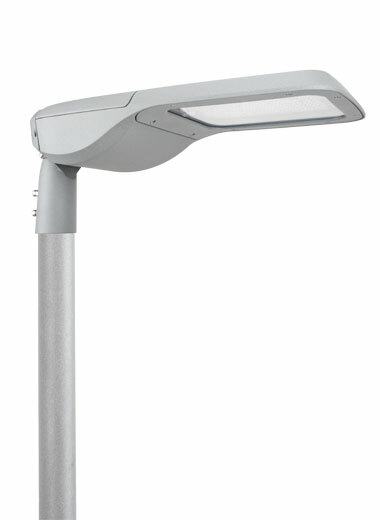 LEDSOLUTION has owned very mature network of sales & after service. Our domestic customers are positioned at Top 500 enterprise in the world, such as Bank of China, China Mobile, China Safety.